IT'S FRIDAY and I couldn't be happier! This week was a crazy/stressful one and I'm so thankful that it's over and the weekend is here. Today I'm linking up with Erika, Andrea, and Narci for Friday Favorites. I bought this nail polish a few weeks ago and finally got to try it out. It's a dark teal color and I love it! Its Essie's Satin Sister. 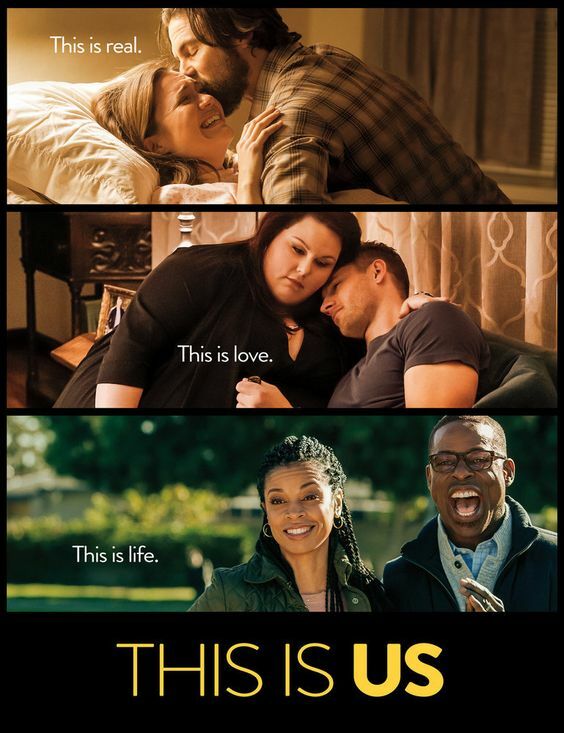 I started watching This is Us two weekends ago and I can't get enough of it. Why did I not start this show sooner? I'm not sure why this is the first time I've ever mentioned it before, but my Nook has been a FAVORITE of mine for a few years now. I got my Nook for Christmas during my Freshman Year of College and it was love at first sight. I have always loved to read and I love that I have all of my favorite books on one device. Another plus is that buying books on my Nook is so much cheaper than going to the store and buying the physical book. Yesterday on the blog I shared some healthy breakfast ideas. Surprisingly, hitting the gym and coming up with healthy meals to try has become one of my favorites. A few weeks ago I ordered this Bobbi Brown Shimmer Brick from Nordstrom and I'm obsessed. That nail polish is super fun! And that breakfast look delicious. I just love toast! Thank you! I love trying new polishes. And I do too. It's so easy and so good! I do the same thing! I love finding good deals. I'll have to check that one out. I'm reading Manic by JA Huss. It's book number two in the Rook & Ronin series. It's so good.